‘This is how we navigate’ is a part of the series “This is how… by TwistingSpokes.com”. How do we navigate through the vast amount of roads in China, cities as Teheran and Istanbul, Turkmenistan desert, forrest of Albania, the plains of Mongolia? And the list goes on. In reality it is not as complicated as it sounds and we really choose when and where we go according to time restrictions on visa’s or pure desire in the area we want to experience. We know people just picking up some simple maps along the way and then just ask the people in the area where they are, for example Stephen who has now cycled on six continents without GPS, so it is really a personal choice what and how. We usually plan ahead for where we want to go and for how many days. 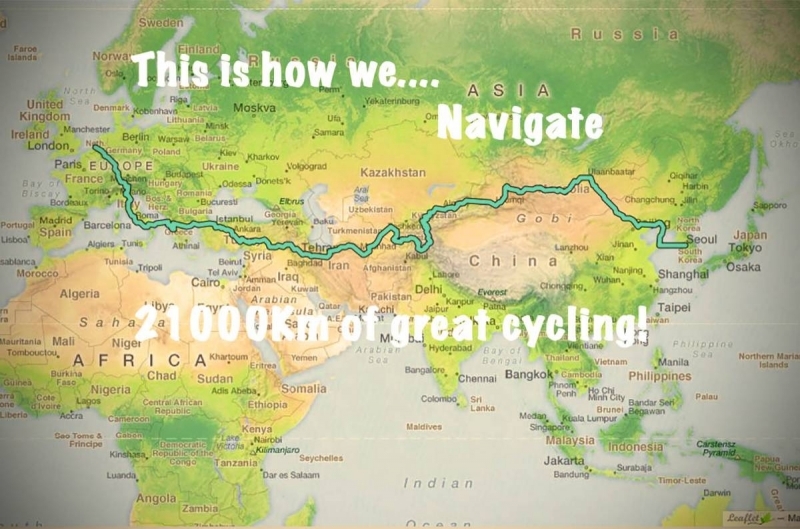 In a country as Tajikistan we only got 30days to cycle the wonderful Pamir region, this is not the most complicated as there are not many roads to take when you want to cross the country, so this task was not so complicated, but still we did our routine planning as described below. At other times such as in Europe or in China there are many roads to choose from and our planning and gear really help us in these cases to find the best way towards our destination for the day. 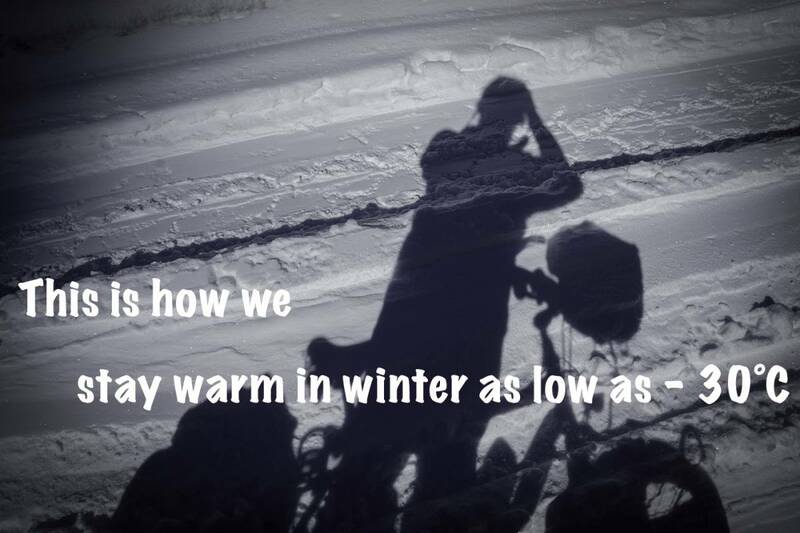 As we try to aim at an average of 60-100km per day depending on the circumstances of the road and weather we then plan our route on either google maps or just in Basecamp. We then make a track in Basecamp and split this track in sections of 70km. Why 70km? As we still change along the way and having tracks of 100km+ feels then as we have to cycle the track and finish it on the day. With 70km we have put in some room for planning along the way and being able to finish the track. This is how we like it not always feeling like we are behind on the route. This is the first steps of our route planning where we have the macbook with Basecamp and loaded with Openstreet Maps for Garmin, these maps you can find here: garmin.openstreetmap.nl. We download new maps along the way as they are updated time to time. 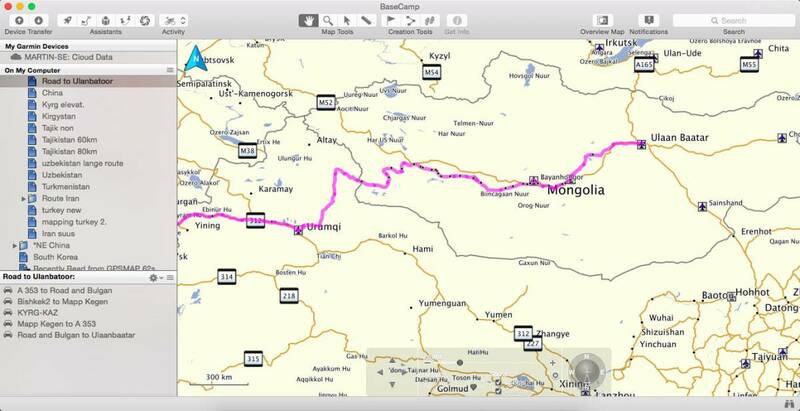 So then we plan a route either letting Basecamp or Googlemaps plan the route from A to B or we do it manually. While planning the route we look at where we want to go and see, the size of the roads, the surrounding terrain and recommendations from other cyclists or locals. So some investigations are done on the internet and in guide books. When the route is planned we convert it to a track. Export the track as GPX, upload it to http://www.gpsvisualizer.com/elevation and download a version with elevation profile included. Being on the road it is nice for us to have information on the road. So much is unknown to us that the elevation definitely informs us to what there is to come. This is why we like to have the elevation plot on the track so we can plan ahead for mountains and knowing where the top is. 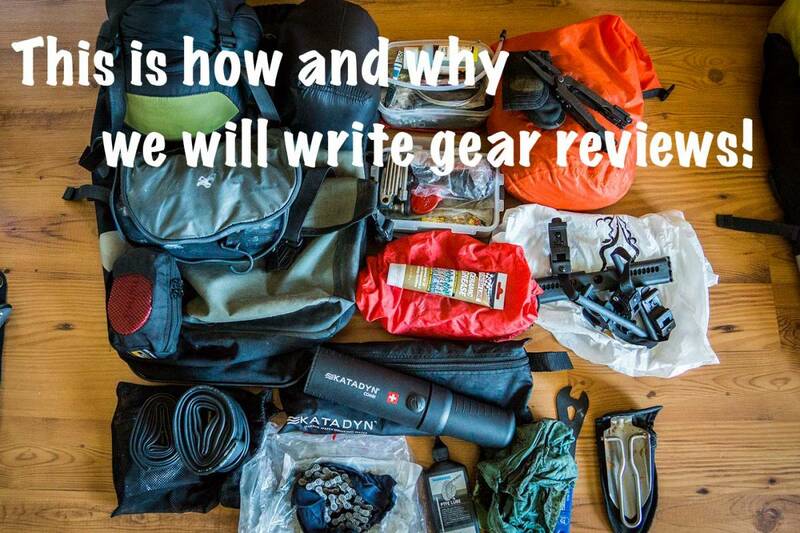 Knowing how a climb is progressing beforehand has proven quite ideal for us as we really can plan if we want to do the climb in a day or split it up and camp somewhere on the climb. This also has a downside if you don’t like to know how steep and how many vertical meters you have to cycle, as this can set a bit of a pressure. 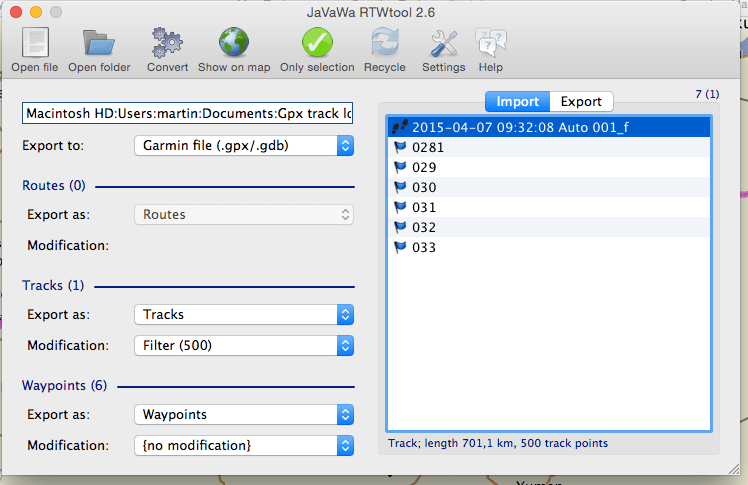 This track we now load in the piece of software called JaVaWa RTWtool which can do some operations on the GPX track, we choose to split the track into sections of 70km. This is done automatically. We split the track in sections to give us a way of planning our days as we then know how many tracks we have left on the section planned. Now we have our sections of our planned route all in one GPX file which we then import to Basecamp and from there upload to our Garmin GPS62st. Check that they are correctly loaded and working as they should. To actually have a map view on the Garmin GPS62st we need to load a map covering the part we are planning to cycle. These maps are also found at garmin.openstreetmap.nl. On their website they have some really great guides how to load the map on to your Garmin device. On the road navigation: as we have loaded the gps with the tracks we have a sense of direction and distance. When we are cycling we try to stay open to other roads, if we see a nice small road going the right direction we will pick that one instead for sure. We also try and confirm with people we meet along the way if the road we are on is the right one to the next city or place name. The paper map we mainly use to keep a nice overview and for nice conversations with people along the way. As they rarely see a map of their region they are usually very interested in the maps we carry. This has really given many great moments with people and when we stay with a family we always show the map. Also the map gives a sense of the size of a city and overview of sections in which we might not be able to find shops or water. We never get lost but we do get out of the way and take chances as we see a small track cutting through a section of where we are going and sometimes its an easy road and sometimes we end up a small mud track. We even had to go back a few times as the track or road was a dead end. Cycling into some of the biggest cities on the continent is really difficult and can be dangerous due to the vast amount of cars. With the GPS we can plan ahead and adapt very well along the way. This has proven itself vital on several occasions. For example when we cycled in to Teheran, one of the worst places other cyclists have told us, we had very little issues and followed a secondary road most of the way, cycling out was more tricky as there are only a few roads going north but we managed. When off the bikes in cities if we are staying for a few days we have our smartphone running an app called Osmand maps also based on Openstreet Maps and we can load waypoints of places we want to see or a bicycle shop we want to visit. This makes our life a bit easier when finding our way at new places. 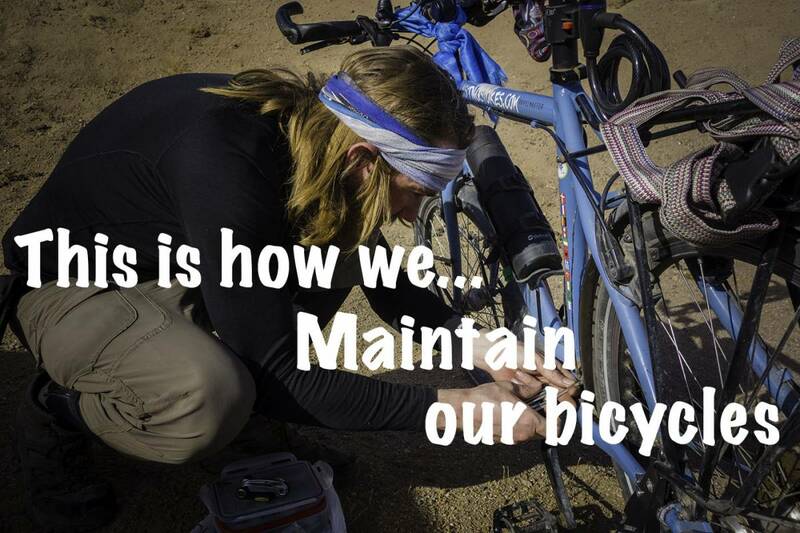 We don’t use online maps while cycling because it is tough on the batteries. Our GPS holds battery time really well but in the city with Osmand on the phone the battery life goes fast. This routine of ours might sound a bit complicated. We have found that having some extra information gives us the room for improvising and being flexible. It has been very helpful and when we have cycled with others we shared the information which most have appreciated. We actually enjoy this way of planning and learning about where we are going before actually being there. Most of the times reality is different and we have to adapt but at least we have some background knowledge and when speaking with people we can ask correct questions. When we post our blog posts we usually share the section we have cycled marked with the places we have slept. In the visa post we have plotted out the embassies for example. This information you can download and load to your device if needed. If you have any tricks we are not using or other comments please share them with us. thank for posting! sounds complicated the whole thing with the garmin software but looks like you guys have that well figured out. I use an Iphone6 with offline maps of the app Maps.me in combination with Google Maps. Maps.me is great because you download all the data upfront and it shows almost all restaurants, hotels and bars in all villages. My phone is charged by Supernova The Plug III and Son dynamo. I’ve only cycled from Amsterdam till Romania (thats where I am now), not sure how it works outside of Europe. Hi Martijn, Thanks for stopping by! We know it sounds complicated but it really works for us 🙂 We have used maps.me as well on the ipad but in reallity we found maps.me often only written in the local language in china it is impossible to read. Great that you are on the bicycle! It will be a great year for you no worries about that. Hi guys, great blog. You, too, Martijn. We did a similar thing with maps and gps etc. on our last long tour. Recently, I’ve started using ridewithgps.com which allows you to plan routes on just about any map format you like and then you can upload it to your GPS to follow the directions, or see what kinds of elevation gains/drops you are facing. Wished we had had it during our last tour. By the way, I have a cousin in Amsterdam also called Martijn Doolaard, but I know it’s not you. What a coincidence. Mijn moeder heet Doolaard – van Oud Beijerland. Mijn ouders, zussen en ik zijn daar allemaal geboren maar in 1980 zijn we naar Canada verhuisd. Small world. Keep posting. You’re an inspiration while I sit here planning the next trip… Cheers. Sorry for going off topic, Martin and Susanne. Keep up the blog. Love it.